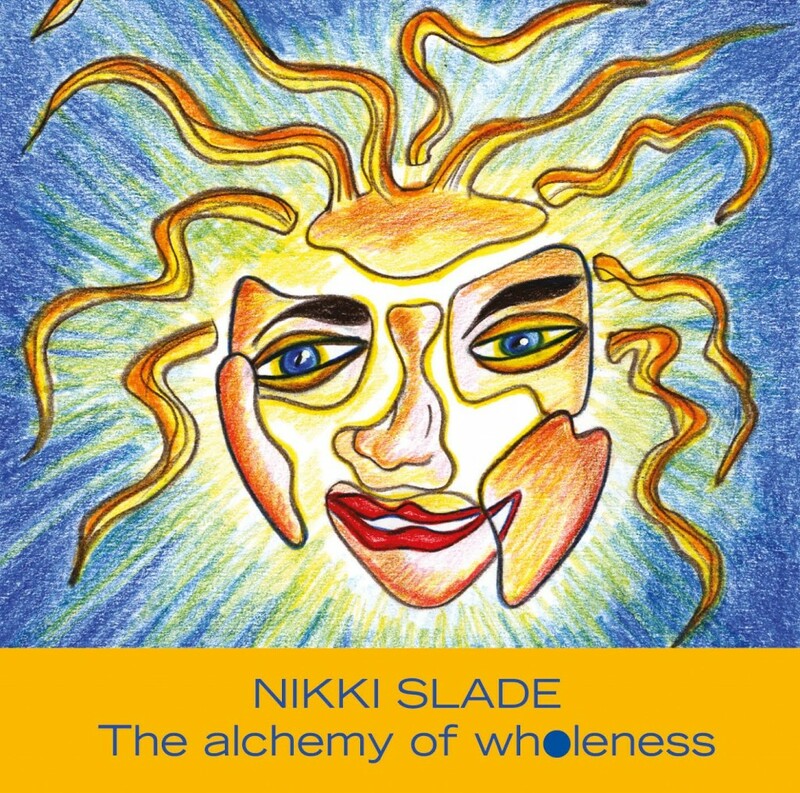 Recorded in 2000, Nikki’s first album is a compilation of songs that capture Nikki’s journey through voice. The first song Foolish Pride was written in 1992 and explores the hold our ego has on our fears. The inspiring album has attracted a wide range of audiences including prison inmates in the USA to recovering addicts. If you are experiencing adversity in your life, this uplifting and powerful album promotes self-love, compassion, hope and inner strength.